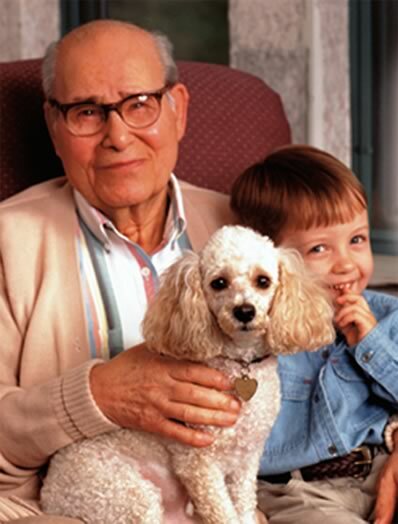 Home Health Resources is required by law to maintain the privacy of your health information and to provide to you and your representative notice of its duties and privacy practices. 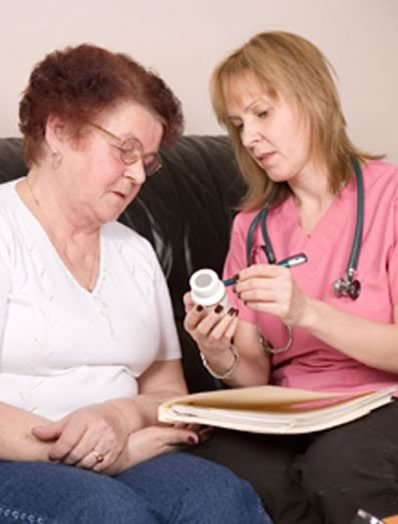 Home Health Resources is required to abide by the terms of the Notice as may be amended from time to time. Home Health Resources reserves the right to change the terms of its Notice and to make the new Notice provisions effective for all health information that it maintains. If Home Health Resources changes its Notice, it will provide a copy of the revised Notice to you or your appointed representative.